For art lovers, the Internet is an incredible resource. For both people who create their own and those who just appreciate it, endless websites have been made to accommodate the artistically inclined. Even for people who want to get the art gallery experience without the gallery. Knowing well the frustration of being unable to visit every gallery in the world, or indeed to see many local artists who are outside of my region, I love online galleries. They give anyone a taste of what has been created both recently and in the far past. Sometimes with huge collections that can be viewed in glorious HD, as though you were standing right there in front of the real thing. 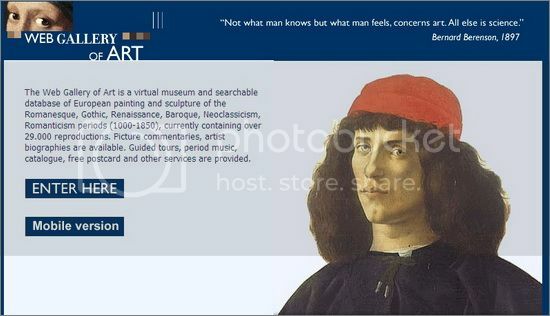 There are many galleries that could be on a list of great places to visit on the web. But these are some truly great ones that will be sure to at least partially alleviate the craving of any art lover. One of their more ambitious projects, Google has create their own gallery that featurres thousands of works, from classic to modern, for you to view. Allowing you to browse through a massive, interactive front page, or search by collection or artist, you can see some of the most incredible art ever to be created here. 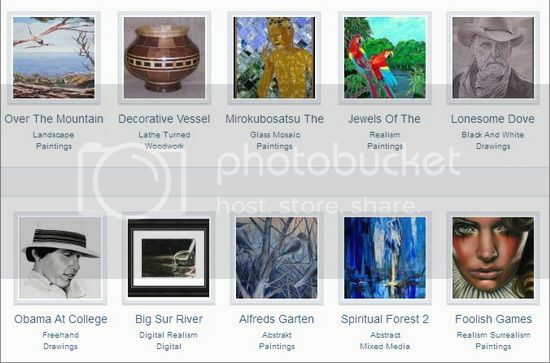 You can also create your own galleries of your favorites, and share them with others. The king of the surrealist movement, Salvador Dali is on many favorites lists. With an imaginative – often disturbing – taste for painting, he has created some of the most recognizable pieces of work ever made. You can browse through his work from different time periods on this flash site. They also have wallpapers, photos, a blog, a biography and posters. If you want something from modern artists, this is a wonderful site for it. 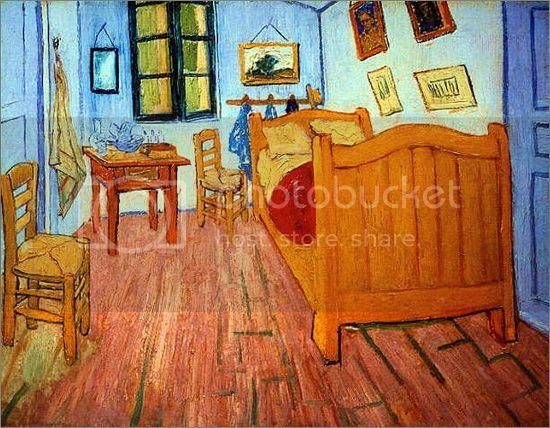 It is a free gallery for artists who want to promote themselves and their work. Some of the pieces are stunning, both in traditional and digital mediums. If you are an artist, you can also share your work here. There are categories for different styles, such as paintings, photography, sculptures, woodwork and even pottery and jewelry. This is a very simple site with no frills on the interface. But they present hundreds of artists, most classical and some modern. They have a biography of each artist, along with a small collection of their most popular work. Each painting has a title and date, and can be expanded for easier viewing. With both an online and a mobile version, this site has changed a lot in the last couple of years. They have a brand new interface that is more interactive and easy to navigate. You browse through the artist index, based on the first letter of the last name. It gives you a small collection of each artists work, and a few facts about each one. 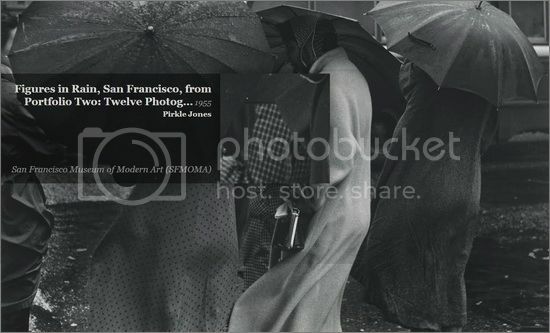 Do you know of any good online galleries that are free for viewing? Let us know in the comments! Annie is the creativity writer for Dobovo, the free app for inspired travelers.